Jerry Fenner LBPPAThis shows the qualification attained by Jerry Fenner within the SWPP and associated societies. 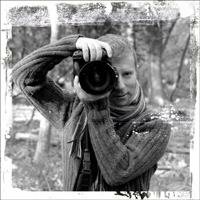 Friendly, relaxed, contemporary wedding photography! 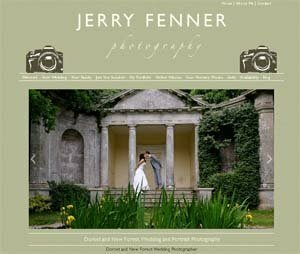 Dorset wedding photographer Jerry Fenner photographs weddings throughout Dorset, The New Forest, Hampshire, and Wiltshire, and has worked at some of the best venues in the area including Parley Manor, Highcliffe Castle and many of the leading hotels in Christchurch, Bournemouth, and Poole as well as further afield.